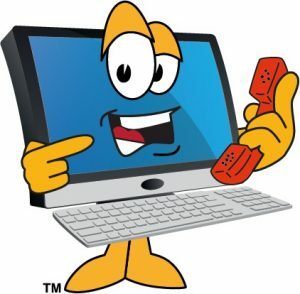 Use the contact form below to get in touch with us about your computer or IT needs. Please be as detailed as possible. For faster service, call (615) 230-6348. "I look forward to working with you in the near future and hope to exceed your expectations. Whether you simply need a computer repaired or need assistance setting up a secure business network, I strive to be affordable, fair, and honest."